Colours in stock: Plain colours: toffee, vanilla, white, mint, dusty pink, sky blue, blue moon, aubergine (with pattern strap), red. Floral patterns: black floral, pretty garden, blue and white flowers. 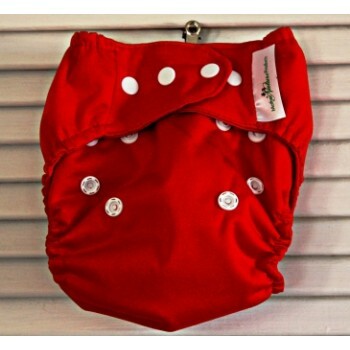 Our newest design, the AI3 cloth nappy is a one piece, one size design that adjusts to fit from birth to potty training and any sizes in-between! Our new cut is very slim fitting yet grows outwards to suit larger sized babies up to 3 years of age. 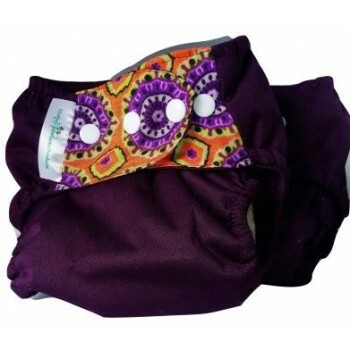 The new cover has a hidden pocket inside in which the absorbing insert can be placed for that stay-dry effect while the nappy is in use. 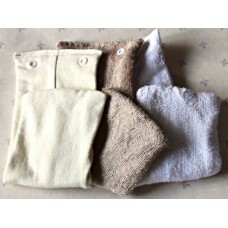 Comfortable: The highly absorbent insert is made from 4 layers of 100% natural fabric: either thirsty bamboo-cotton toweling in beige or a high density and high absorbing 1005 cotton toweling in white. The cover has breathable waterproofing hidden between 2 soft layers that keep baby unbelievably dry. 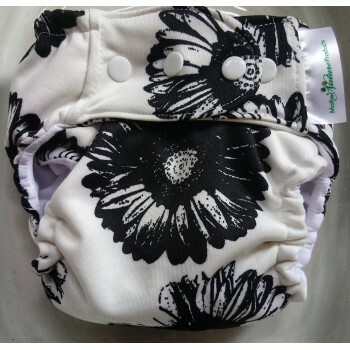 Our covers are shaped to create an un-bulky nappy and made from very light-weight fabrics. Easy Use: Find the studs hidden under the front pocket opening and just pop the bamboo insert onto the cover then place your baby on top. 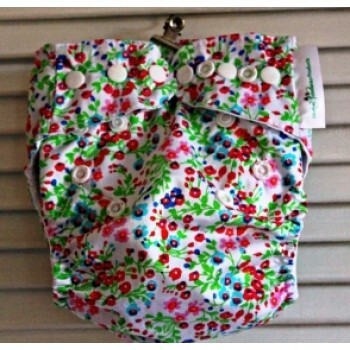 If you prefer, you can slot the insert into the pocket opening giving you a neat and stay-dry pocket diaper! 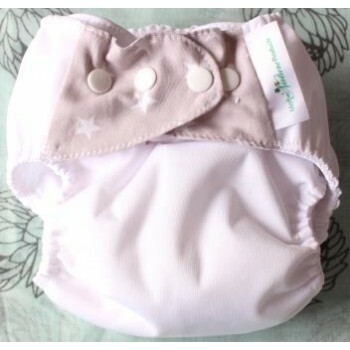 Add a biodegradable & flushable nappy liner or soft fleece nappy liner to catch the solid matter and protect the nappy form becoming heavily stained. 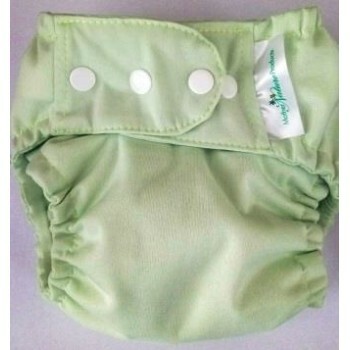 Adjust the diagonal side studs according to your baby’s size - as baby grows so does the nappy. 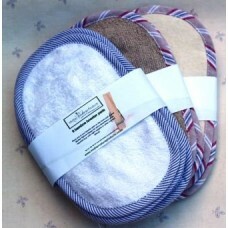 Flexible: booster pads or extra inserts can be added for extra absorbency; for example at night or for heavy wetters. Features: stretchy side waist tabs for a snug fit and the bamboo/ cotton insert is removable to allow for separate line/tumble drying. Our new pocket feature keeps baby dry for hours. 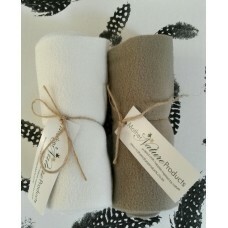 You can purchase the one size cover and inner bamboo/ hemp inserts (2 per pack) separately saving you more money. 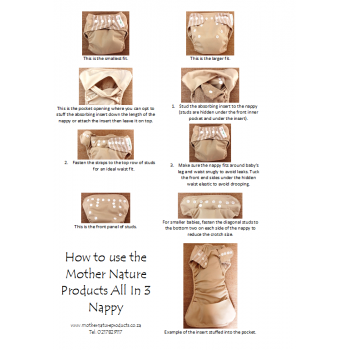 Our fabrics are known for their absorbency and we offer zero compromise on the quality of our products so enjoy using your Mother Nature nappies with confidence in their performance! ECO FRIENDLY! 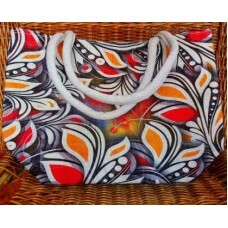 LOCALLY MADE! 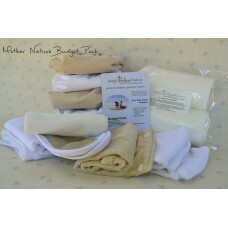 BIODEGRADABLE AND FLUSHABLE NAPPY LINERS – 100’S (20/40cm) What is..
WASHABLE FLEECE NAPPY LINERS – 5’S Made from a soft micro fleece these liners can be re-used seve..
MONEY SAVER! ECO FRIENDLY! LOCALLY MADE! BOOSTER PADS - 6'S Description: Consists of.. 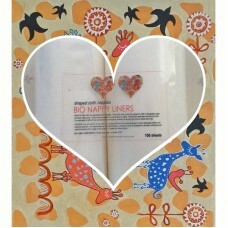 Perfect if you want to combine disposable nappies with cloth nappies or purchase this option if you .. Perfect if you want to combine disposable nappies with cloth nappies e.g. 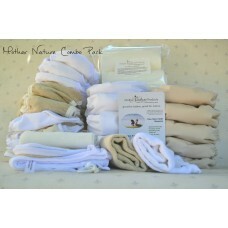 use cloth during the day a..
15 All In Three Nappies (includes nappy cover plus insert)5 Extra Nappy Inserts1 pack of Biodegradab..
2 Extra Nappy Inserts 12 All In three Nappies (nappy cover plus insert) 6 Nature Nappies 6 Rainbo..
ECO FRIENDLY! LOCALLY MADE! MOTHER & BABY BARRIER BALM 100% NATURAL An ..
NATURAL LAUNDRY SOAP AND STAIN REMOVER This chunky bar is perfect for hand laundering and to rub ..
MONEY SAVER! ECO FRIENDLY! 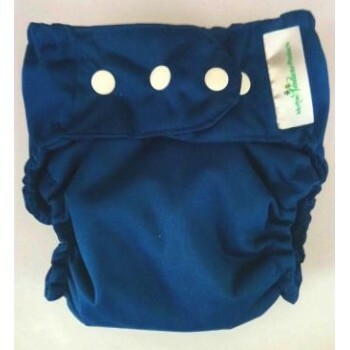 LOCALLY MADE!BAMBOO INSERTS FOR OUR ALL-IN-THREE NAPPY - 2 PER PACK.. 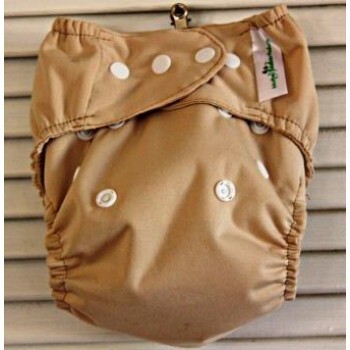 Locally made by Kiki 100% cotton (available in white only)If you are using cloth nappies, this usefu..
Baby’s Bag – with waterproof liningMother Nature’s simple, inexpensive baby bag is an ideal accesso..